Please contact owner Jerry at 623-584-3721. 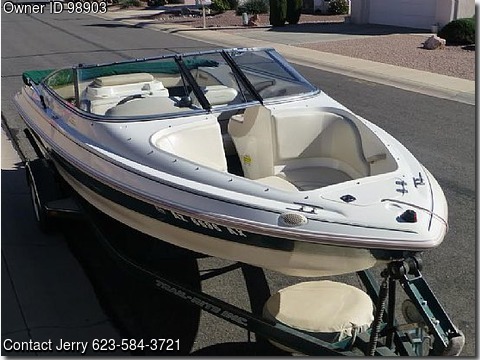 Boat is located in Sun City West, Arizona. footing when launching or re-trailering boat.